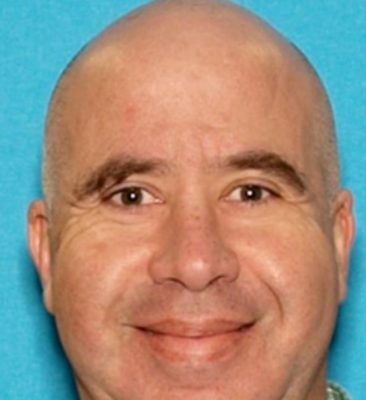 LAKESIDE–The body of a missing male hiker was found at El Cajon Mountain area early Sunday morning, the San Diego Sheriff’s Department said. The man was identified as 50-year-old Thomas Castiglia. Authorities said his family was notified of his death. The Medical Examiner’s Office have assumed the investigation. The exact cause and manner of death is still pending. The Sheriff’s Lakeside Substation, Search and Rescue Unit and ASTREA searched throughout the night for Castiglia. They eventually located a deceased male matching Castiglia’s description, near the base of a sheer cliff. On January 26, at approximately 2:46 p.m., Castiglia was reported missing to the Sheriff’s Department. He had met a hiking group to hike El Cajon Mountain earlier in the day. The group, including Castiglia, began hiking the mountain via the south route with a destination of “Lunch Rock.” At approximately 10:40 am, Castiglia told several other hikers he would be hiking at a slower pace and advised the group not to wait for him. As of 2:46 pm, Castiglia had not returned to the trailhead and was deemed missing. Castiglia was an experienced hiker with no known medical conditions.